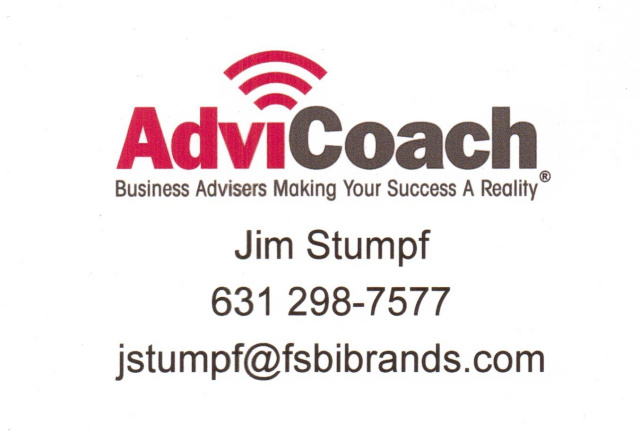 Jim Stumpf joined FSBI Brands because of his desire to coach people to achieve their career dreams of business ownership .He is a graduate of the Entrepreneur's Source Academy, which is an intense and rigorous training curriculum on coaching, franchising and self employment options. Jim attends more than five hours of training per week to refine and improve his skills so that he can better serve his clients. In addition to business coaching Jim donates his time to coach a boys select lacrosse team on Long Island. Jim Graduated from Hofstra University with a BBA degree in Business and Marketing. He also holds a post graduate degree in business finance, Jim has over 20 years of global sales leadership and executive management experience. His success has spanned across several industries with relationships at companies such as Mc Kinsey and Company, American Express, AT&T ,and Publishers Clearing House . 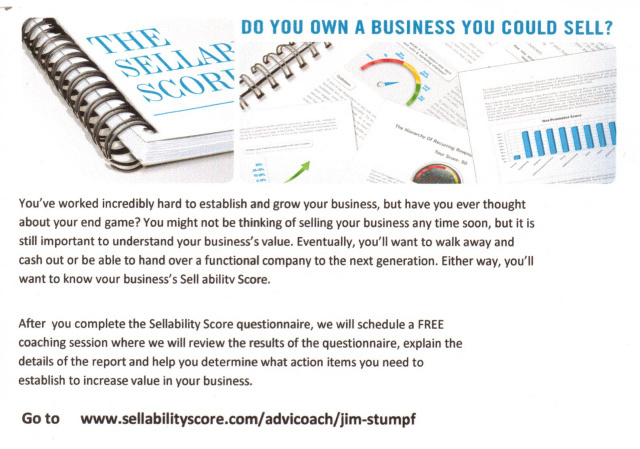 Jim's success can be greatly attributed to the coaching and guidance he experienced throughout his career.
" Every Champion has a Coach" ....Now is the time to invest in one for yourself and your business! I had been in the corporate world for over twenty years and reached a point in life where I wanted to look outside my world at different career opportunities. But being involved for so long in a particular field, you don't have a sense of what else is out there. I needed someone to show me the possibilities and walk me through the discovery process. Fortunately, I was introduced to Jim Stumpf and The Entrepreneur’s Source. It was of tremendous value to work with someone who could help me "look outside the box" while accessing my abilities, interests, resources, and goals. Jim became my trusted advisor and he earned that trust because he was not simply trying to sell me a business; rather his focus was helping me to objectively look at myself and where I am today and where I want to be tomorrow. And with that framework in mind I was better equipped to access potential business opportunities. In addition to introducing me to different concepts, throughout the process The Entrepreneur’s Source was by my side providing guidance and tools to enable me to make the best decision for me and my family. John T. Garden City NY. The FSBI Coaching process was excellent, and I was very satisfied. It reduced the frustration & confusion I was experiencing by attempting to research options on my own. The team was extremely caring, and kept me focussed throughout my discovery process. Now I own & run my own business, and Jim still follows my progress and continues to provide friendship & support."